The Federal Government has said that states must pay outstanding salaries to workers before they can receive their balance of the Paris Club Refund. 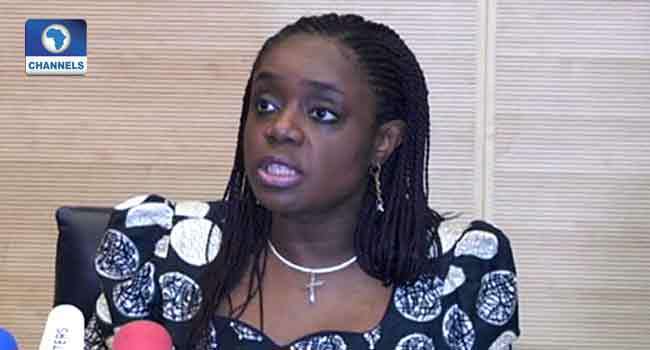 The Federal Ministry of Finance said this in a statement on Tuesday while listing other conditions for the collection of the remaining funds. “Salary and staff related arrears must be paid as a priority; Commitment to the commencement of the repayment of Budget Support Loans granted in 2016, to be made by all States; Clearing of amounts due to the Presidential Fertiliser Initiative”. The Ministry further asked the states to “clear matching grants from the Universal Basic Education Commission (UBEC)”. It said some states have available funds which could be used to improve primary education and learning outcomes. Issues of over-deduction of the Paris Club loan had caused a long-standing dispute between the Federal Government and the State Governments, dating as far back as 1995. But in 2016 the President directed that the claims of over-deduction be formally and individually reconciled by the Debt Management Office (DMO) – a process which commenced in November that year. As an interim measure to alleviate the financial challenges of the states during the 2016 recession, the President approved that 50% of the amounts claimed by states be paid, to enable them clear salary and pension arrears. The funds were then released between December 1, 2016 and September 29, 2017. However, the ministry says full payments will only be made after the aforementioned conditions are met and that the Federal Government would make the payment in phases.